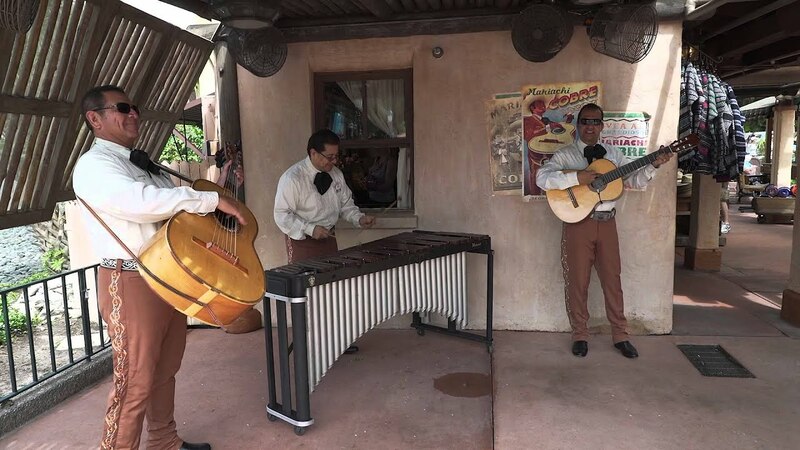 Feb 07, 2019 in "Mariachi Cobre"
Mariachi Cobre will be joined by a pair of Folklórico dancers to tell the tale of Miguel Rivera, his love of music, and his journey to find what matters most – his familia. The dancers perform to the music of the film, pulling everyone into the celebration, and Miguel himself appears in the form of a whimsical, hand-crafted puppet. 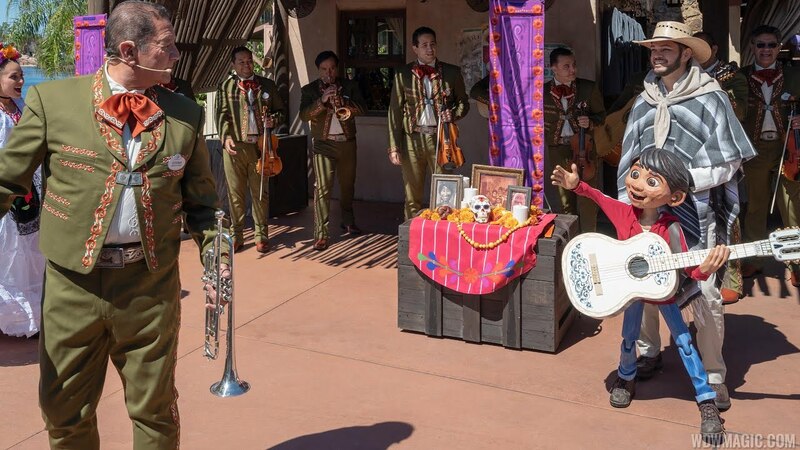 Disney has said that the new show will be performed in addition to the existing performances of traditional Mariachi music by the group. The new 'Coco' show begins March 6 2019. 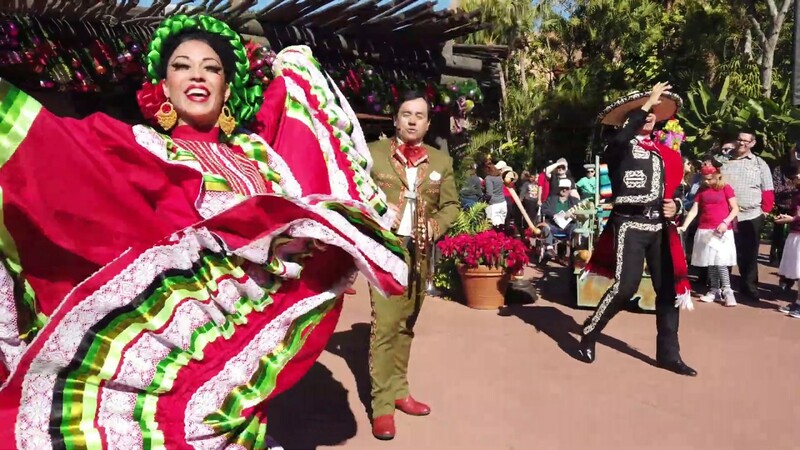 This will be the second time that the Mexico Pavilion has performed a show to Coco, with the last taking place in 2017 as part of Holidays Around the World.